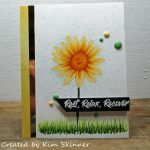 Do you want to make cards that make your friends and family say “Wow! I can’t believe you made that!”? What if I told you that I have a Techniques Class that will teach you 6 techniques that every stamper should know? 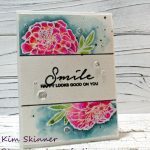 Start adding stamping techniques to all of your cards immediately! Learn 6 techniques that will get you stamping like a pro! 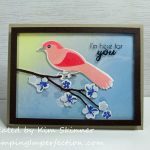 Get instructions for creating cards for each of these techniques! Welcome to the Lovely at a Tree Techniques Class! Get 6 video tutorials (that’s over 60 minutes of instruction!) showing you 6 stamping techniques: Iridescent Ice, Baby Wipes, Heat Emboss on Dark Card Stock, Sponging and Masking, Swiping and Overshadowing and the Reflection Technique. Get printable PDF’s with the materials and measurements for each card. Get 6 card layouts and ideas for how to step them up! The cards are all created with beginners in mind. The cards don’t require a lot of expensive tools and supplies to create. This class is perfect for beginners or people who haven’t stamped in a while and want to refresh their stamping techniques. 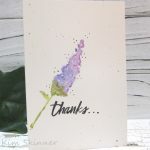 Experienced stampers will get ideas and inspiration as well! You pay $24.95 using the Paypal button below and you will be taken to the class website! You will have lifetime access to the class videos and printables. Watch the videos as many times as you’d like at any time that you’d like!